Penguins are one of the most affable birds there are in the world, and among all wildlife rates among the top as far as approachability and desirability of people to interact with. 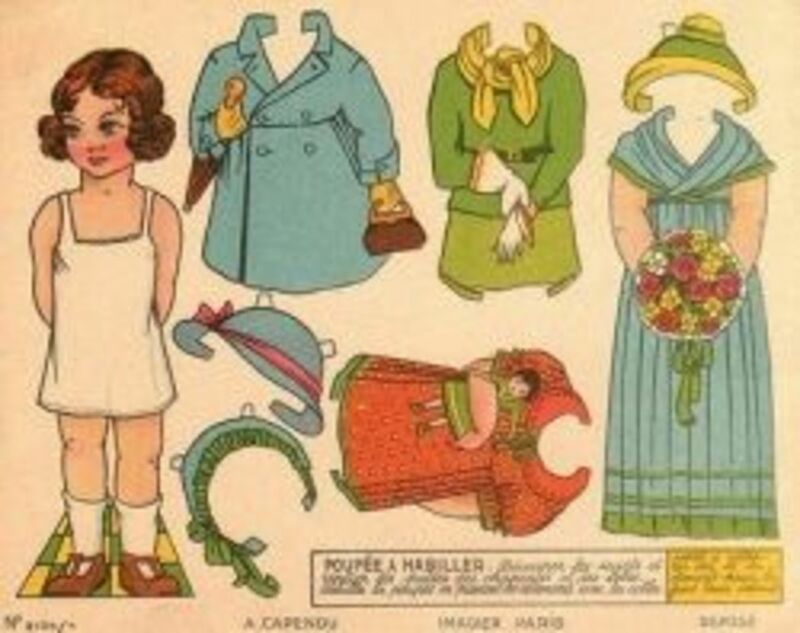 That of course appeals wonderfully to children, who probably relate to them not only because of how friendly they are, but also because they are also small like they are. Penguins can range in size from a little over a foot tall all the way up to about three and a half feet, as is the case of the largest penguin, which is called the "Emperor" penguin. 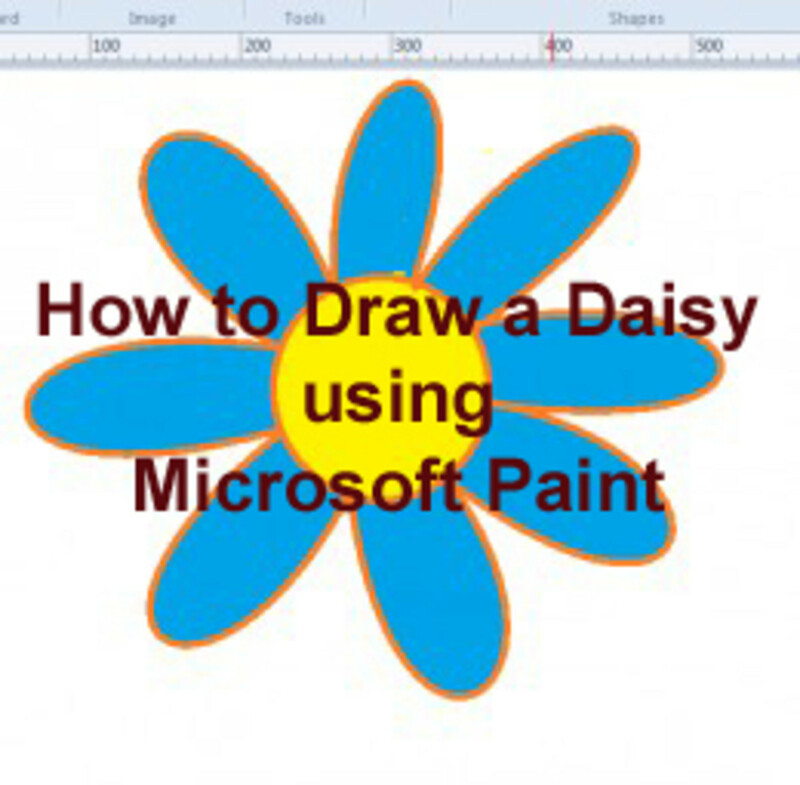 With that in mind, providing children with cute and compelling penguin printables is a great way to get them engaged at times they need something to do. Also important in reference to penguins is using them as a teaching tool on how important and valuable it is to have the type of friendly disposition they have in order to gain friends and be a positive influence in life. You can easily see how you can build on that while interacting with a child coloring a penguin while pointing out the traits that can influence a child. 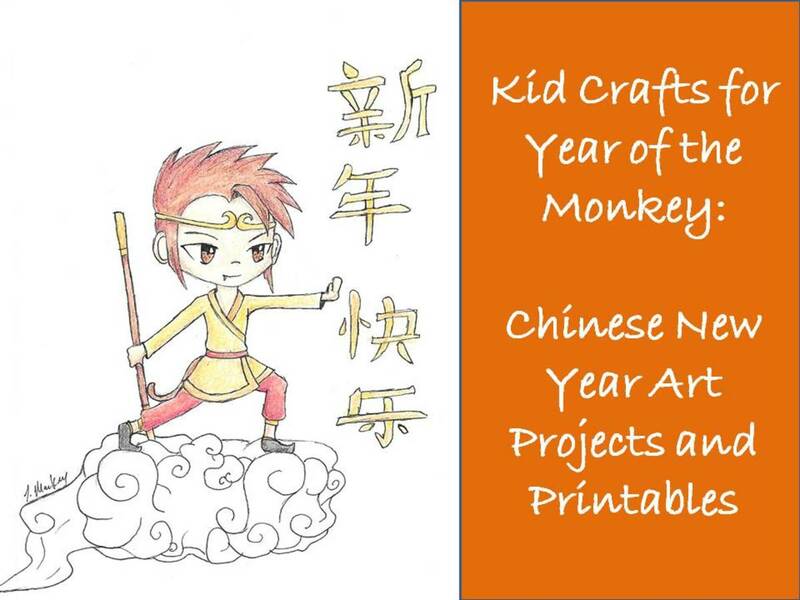 To me that's what make many printables so valuable a tool in raising children. One of the funniest images of penguins to me are those that have them doing things like skiing and wearing winter apparel to keep warm, even though they would have no trouble in real life going without clothes to keep them warm, and would also need nothing to slide around if they wanted to do that. 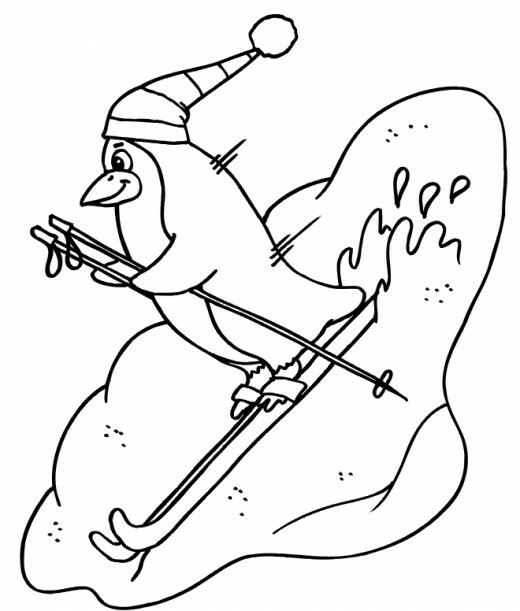 So this first penguin printable of the bird skiing and wearing a winter hat is hilarious, and shows why they are so great for encouraging children and giving a good laugh to all. As for the penguin illustration itself, it's terrific for young artists who need larger areas to color in to be successful. That is provided with the snow and large body areas of the penguin. 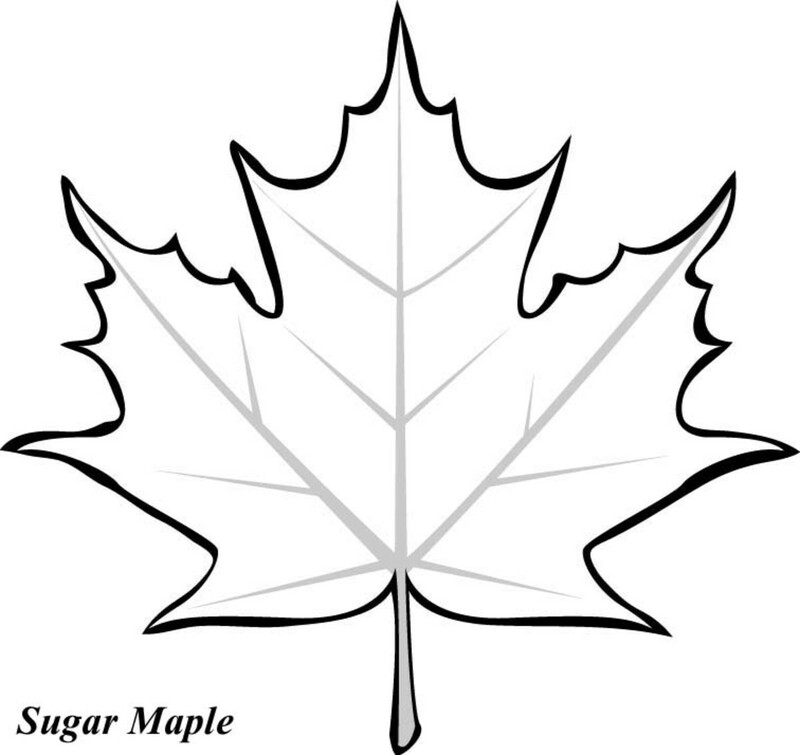 Children that are a little older would also like it because of the smaller areas like the skis, ski poles, penguin's beak, and hat. For most children, the only place they will ever see a live penguin is in a zoo, so including a coloring page of penguins in that environment is something most children will relate to. 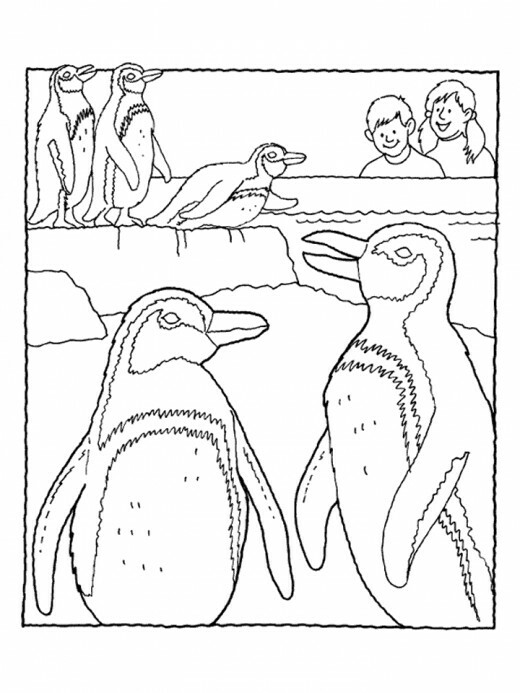 This one of the happy children watching the penguins frolic in the area designed for them is a good illustration for children to color in. More than any other of the penguin printables in this article it focuses mostly on the penguins with their natural look. 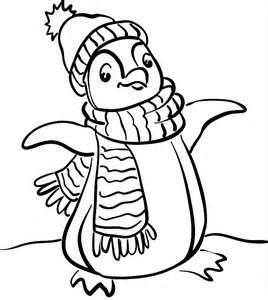 With this coloring page the children could even use different colors for each penguin to differentiate them from one another if they choose. Some children may simply want to make them look like their real selves. Either way they'll enjoy coloring in this group of penguins. 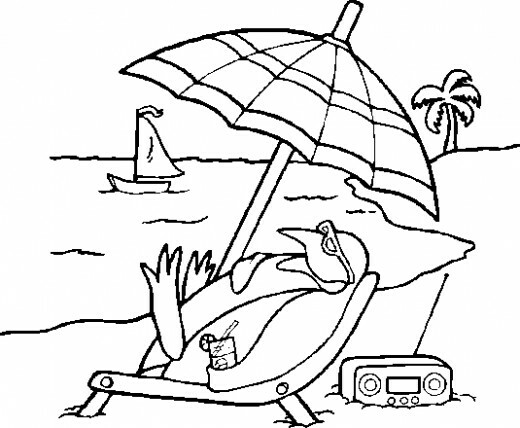 A funny and desirable illustration is one that goes outside of the perceived norm of people, and that's the case with this penguin who is lying on the beach in some tropical paradise; including palm tree and sailboat. What makes the printable work so well is the way the penguin is depicted as a human, with the radio, sunglasses and drink in its hand. The umbrella and chair don't hurt the look either. 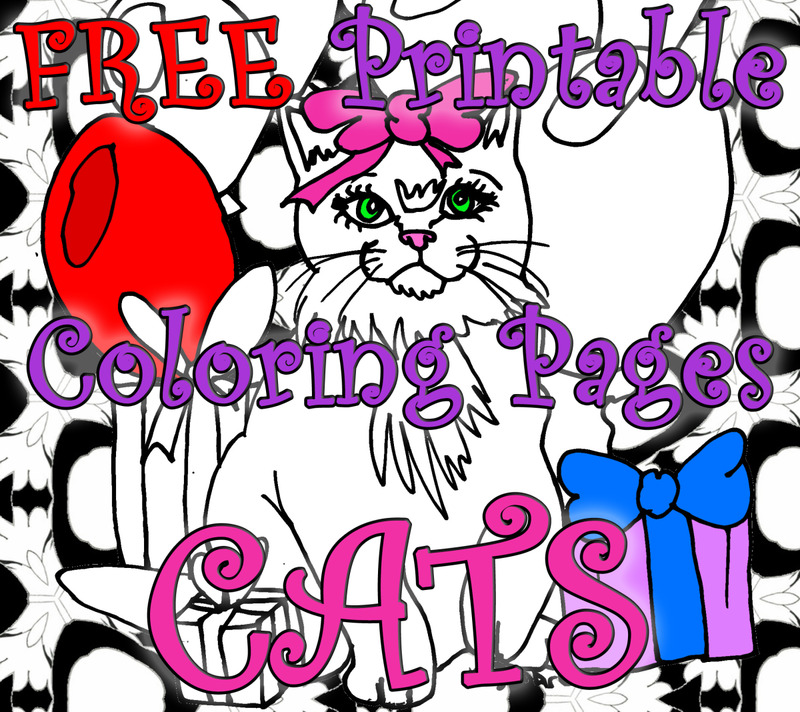 I think children would love this image and enjoy looking at and coloring in all the various parts. Including accessories like this hat and scarf are one thing that make penguins appear to have a human quality, which makes them so compelling to children. That helps kids to relate to and identify with penguins in a way that makes them interact with and engage in coloring activities better. Add to that the friendly demeanor of this penguin, which generally reflects the personality of penguins as children view them, and you have the makings of a coloring page that should attract and hold the attention of the child coloring it. 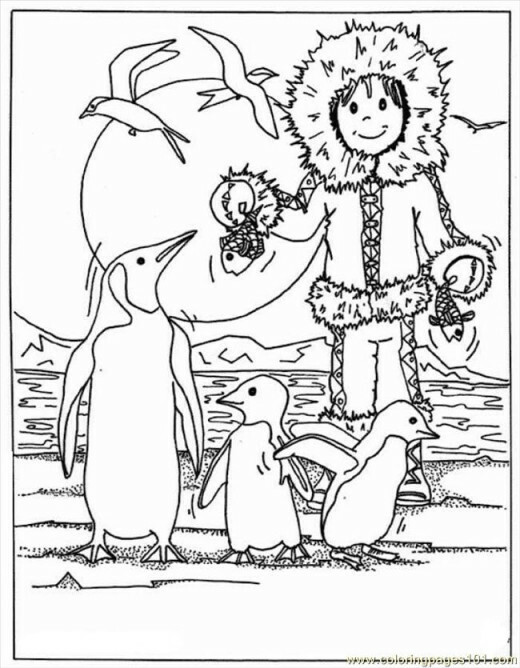 Next there is this very nice printable of an Eskimo child attempting to feed the penguins with an offering of fish. Also a good addition to the illustration is the two gulls flying around in anticipation of picking up some leftovers from the meal. The decision to have a mom and her two baby penguins in the image was a wonderful touch, as children always connect with baby birds and animals, making it even more engaging and satisfying to them. A picture like this empowers a parent or teacher to expand beyond penguins to talk about what they eat and other birds or animals that may share the habitat with them. Penguins are a favorite with children, and it's seldom a child that will reject this wonderful little bird as a focus of coloring if they're in a good mood. Even though they may not define it as such, children definitely think of little penguins as a child figure like they are, and the friendliness of the little bird and its being portrayed as a little person at times makes them a terrific choice as a coloring page. 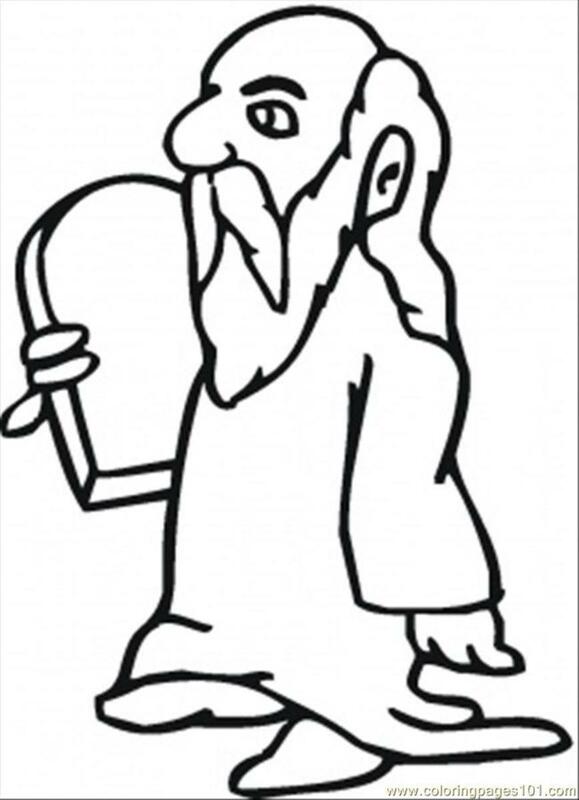 So when looking for activities involving coloring for the children in your life, a penguin printable is a great way to go.